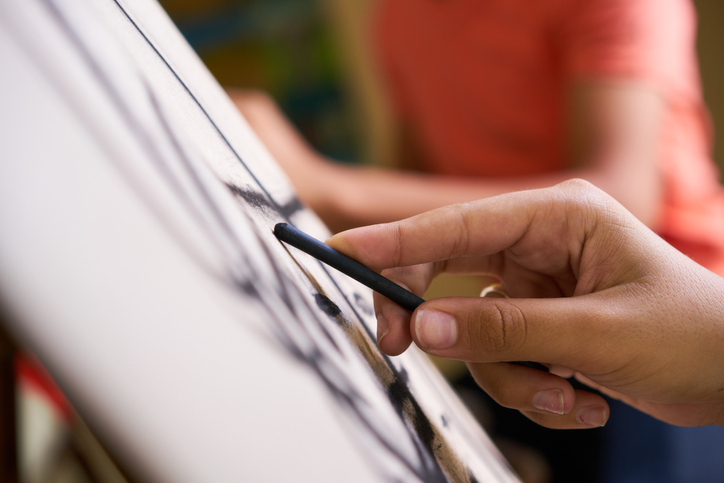 A second session of “Art for Life: Drawing” will be offered on Tuesdays, 6-7:30pm beginning April 2nd and will take place in the basement art room of Charbonneau Country Club. The cost is $65 for 6 weeks ($60 = $5 materials). The course will run for 6 weeks. The focus will be on drawing, using various tools, techniques, and exercises to ensure that each individual feels successful. These sessions are especially appropriate for, but not limited to, anyone lacking confidence with drawing or other related skills and offer opportunity for questions and discussions about art related concepts and mysteries. Kimberly Boehler has a doctorate in education with an emphasis in art education. As an art educator, she has taught all ages including 15-plus years combined at Montana State University and Southern Oregon University and 10 years at Ashland Middle School. 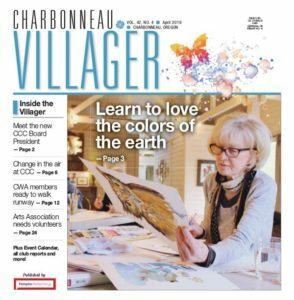 Kim lives in Charbonneau.